We have created this package as our warehouse has found 20 navy and red tents (last years John Lewis Exclusive colour) and we need to clear these. 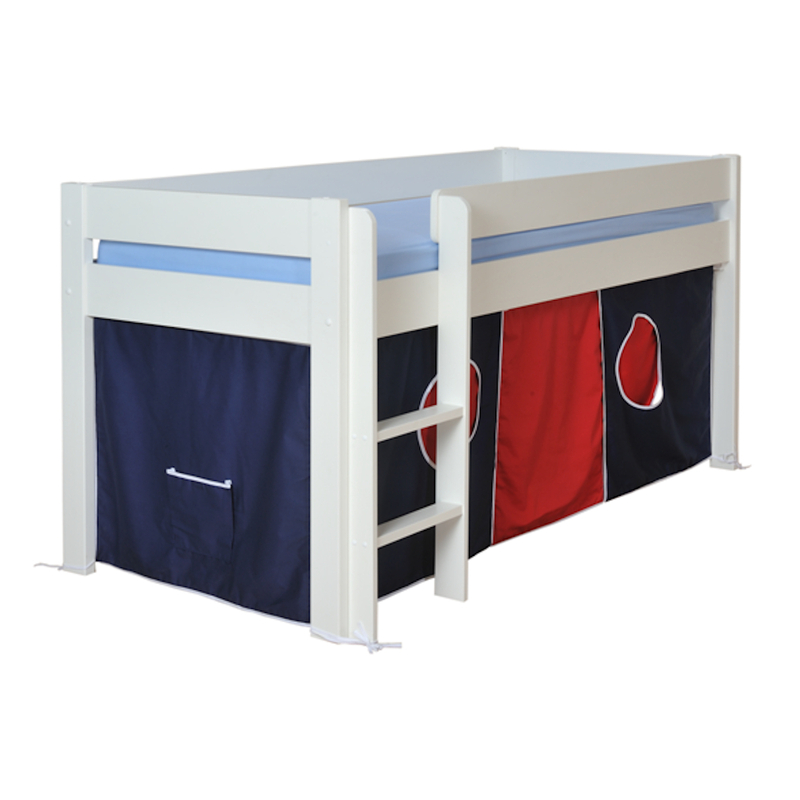 Great space saving bed offering useful storage and an exciting play area underneath the bed. A real fun bed for your children, and definitely more than just a bed. Stylish unisex look with sturdy rail design allowing you to add a large clip on shelf for a night light, drink and bed time book.